We are looking forward to exhibiting at the Annual Canadian Parking Association Conference & Tradeshow on October 17-20th in Banff, Alberta. The event will start off with a tour around the Town of Banff for a site visit to view parking projects and initiatives, and plenty of round tables and panel sessions will complete the following 3-day program. 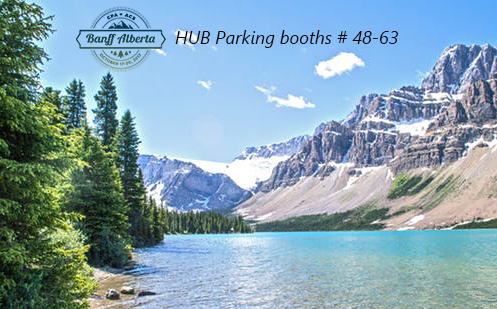 HUB staff will be ready to welcome parking professionals from the numerous geographic regions across Canada, at booth no. 48 and 63: twice the size, and twice the time to discuss our future-driven offering, and enjoy a live demo of our digital & mobile services with JMS, Janus Management System!